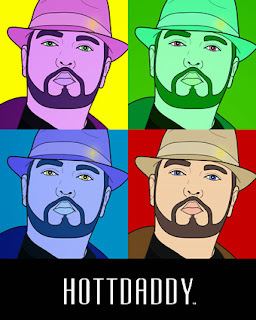 Be photographed wearing HOTTDADDY® gear and artistically rendered at HOTTDADDY.com. For a limited time, we will trade HOTTDADDY® gear in exchange for a photo of yourself in it. Actual photos will not be published. All submissions become property of HOTTDADDY®. All rights reserved. Serious inquiries only. Email for more information.